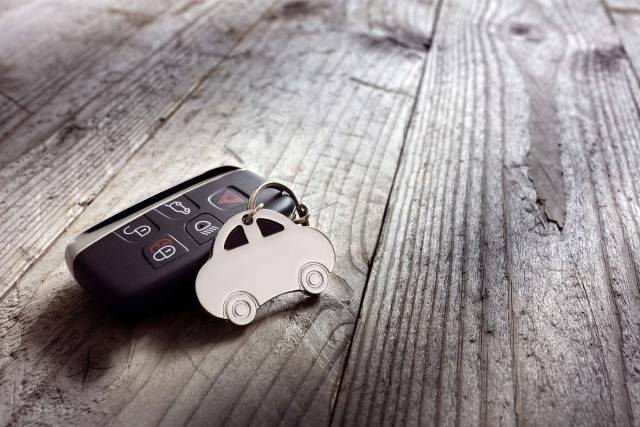 Auto Action demystifies "buy here pay here az" with our top tips on how to finance a new car in Arizona--even with bad credit! How Do I Choose My Buy Here Pay Here AZ Dealership? It’s important to trust the used car dealership you work with. You want to feel confident that you are not only getting the best deal on your used car, but also getting a vehicle that will stand the test of time. First, find out how long the dealership has been established. Do they have reviews online? Ask friends and family for their opinion on their own car buying experiences. Most importantly, follow your gut. When you walk into a dealership, you should feel welcome. The employees should be professional, and the vehicles should be clean and running great. Bad credit auto loans in Phoenix are more common than you think! You don’t need to stress about damaged credit when you work with a buy here pay here AZ dealership. The financial experts on site know all the ins and outs of getting you a great deal on the used car you want–without judgement and without scrutinizing your credit with a fine-toothed comb. It depends on your budget and particular needs! There is no “set” down payment required. If you have a steady job and good credit, there is a chance you won’t need to put money down on the used car you want. A great dealership will go to bat for you in the financing department and aggressively negotiate terms for a loan that will meet your needs. Buy Here Pay Phoenix: Where Do I Start? Luckily, there are great options for buy here pay here car in Arizona, especially Phoenix. Auto Action is a longstanding cornerstone of the region’s used car dealerships, and with seven locations around Phoenix, Mesa, Chandler, Glendale and Avondale, there is always a lot conveniently nearby. Known among dealers in Phoenix as a great option for not only a huge range of used cars, trucks, vans and SUVs, but also personalized finance options and superior customer service to boot.